Cargo Ship Mate Charged with Stabbing Captain Over a Bottle of Rum – Virgin Islands Platinum News. Well, I guess the bloke is doing his part to keep the spirit alive. But if I were a betting man, I’d stake a fair amount that the rum in question was Bacardi, or some other wretch not worth getting stabby over. 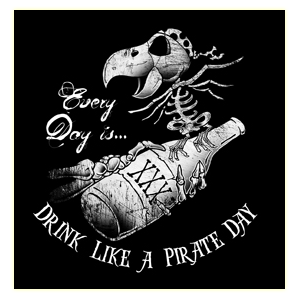 Drink Like a Pirate Day! Not to be too shameless in my admiration, but it always makes my day when PirateMod sends out one of their emails with new items. True, they have an incredible selection of pirate t-shirts, but I’m particularly a fan of their other, more fashion-forward efforts of late. Which is why it’s so funny that it was one of their new T-shirt designs that so caught my attention. I mean, just look at it! Talk Like a Pirate Day is fast approaching (September 19th, if you didn’t know), and I expect you all to celebrate accordingly. But shirts like this remind us that while TLAPD is only once a year, we still have 364 more days to enjoy our rum! Holy Carp! Captain Blood VG Looks AWESOME!!! 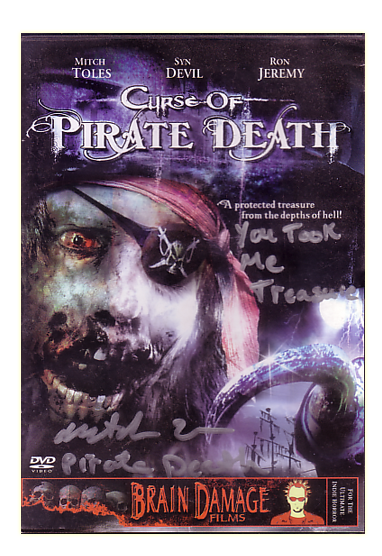 So I had this Captain Blood video embedded right here, but it wouldn’t work – something about their age protection (because no minor would lie about their age online so as to see a little pixelated gore.) Anyways, you can still view a high def preview. 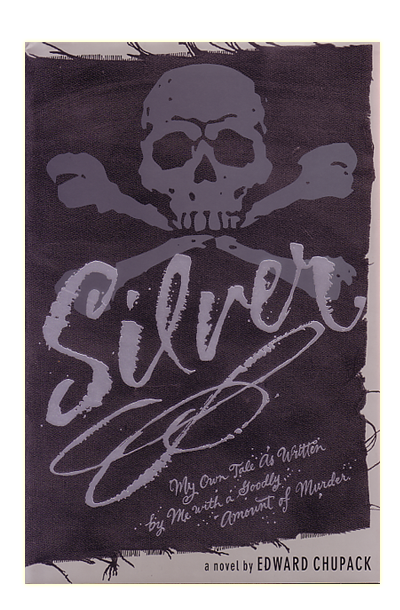 OK, the promotional team of 10 Cane Rum has proven they are certifiably demented… and I respect that. Buy your own pirate ship! That’s right – if you’re too lazy to steal a ship proper then you can now make like Stede Bonnet and do the unthinkable – BUY one! While its location (a small manmade lake in southeastern Wisconsin) may not seem the perfect site for plundering, it does make a rather fine living for itself raking in the bucks from tourists.